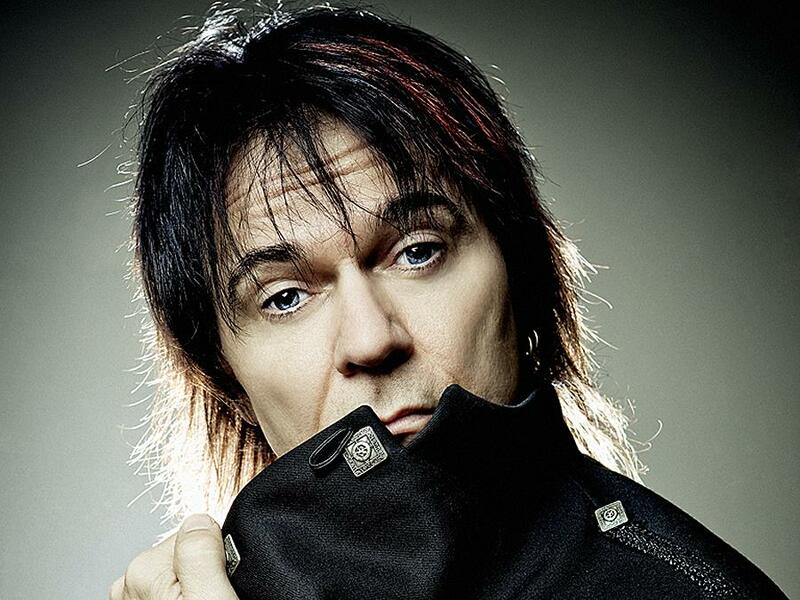 Lawrence Gowan is a Canadian musician, who made his mark in the music industry as a solo artist in the 1980s, and today as the current lead vocalist and keyboardist of the band Styx. He trained in classical piano at the Royal Conservatory of Music in Toronto, and after graduating in 1976, he spent five years playing in his local band Rhinegold. After the band broke up, he did short stints with the cover band FUNN, and as keyboard player for Ronnie Hawkins. After submitting a demo tape to CBS Records (Sony Music Canada) in 1982, Gowan was signed to a contract. His self-titled album was released that same year, but it was his second album, Strange Animal, released three years later, which gained him commercial success. Gowan has won many Canadian musical awards and high praise from critics and his peers over the years. His acting roles include appearances on MTV’s “Cribs” and VH1’s “Behind The Music” shows. 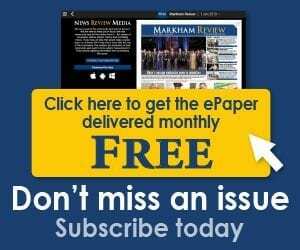 Gowan performs Nov. 24 at Flato Markham Theatre.